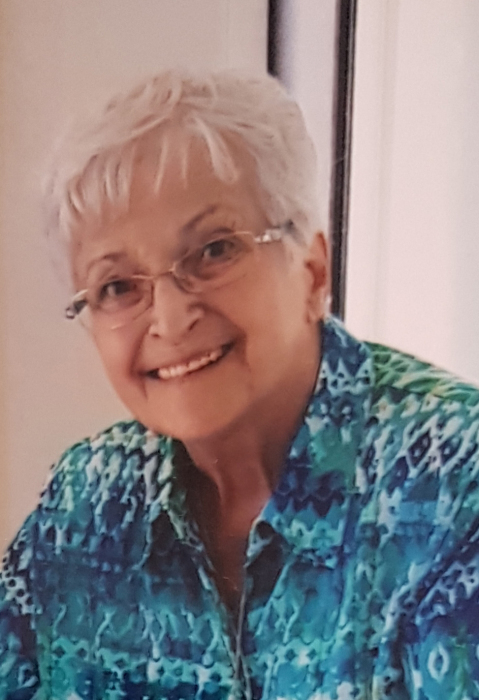 Mrs. Rozalia Antal of Boyle, beloved wife of Mr. Leslie Antal, passed away at the Royal Alexandra Hospital surrounded by her family on Tuesday, April 2, 2019 at the age of 81 years. She leaves behind to mourn her husband Leslie Antal, sons; Mike (Bonnie) Antal, Andy Antal and Paul Antal, daughter Veronika Fisher, son-in-law Laurel Fisher, grandchildren Carter (Kristen) Antal, Trevor Antal, Alex Antal, Maria Antal, Corey (Kirsten) Fisher, Brandon Fisher, great grandchild Sebastian Fisher and one on the way, as well as numerous extended family and friends. A Celebration of Life for Rozalia will be held at a later date.